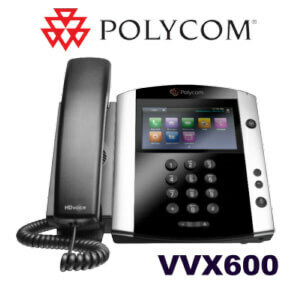 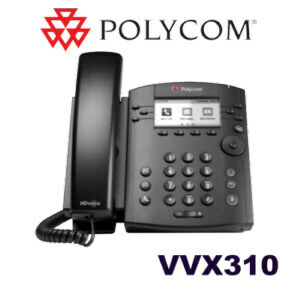 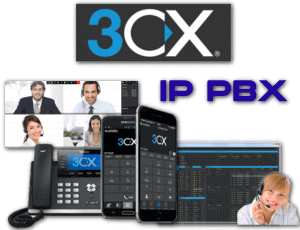 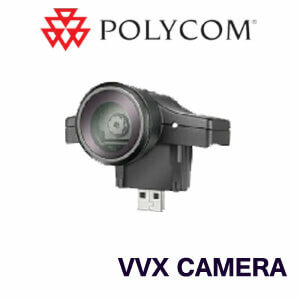 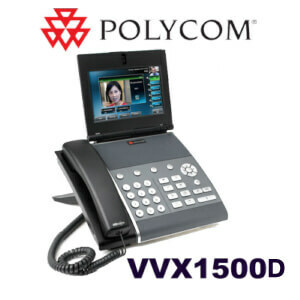 Polycom VVX 1500 D offers support for SIP and H.323 protocols. 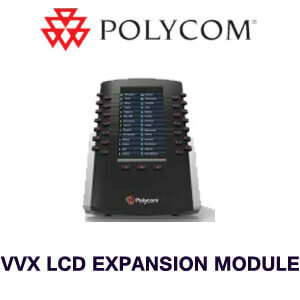 It can run both SIP and H.323 simultaneously. 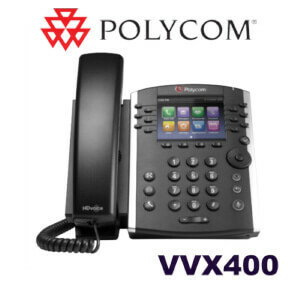 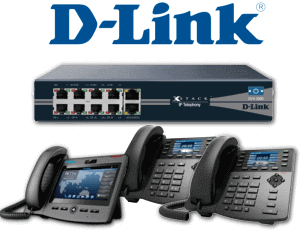 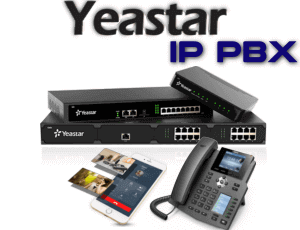 This ensures the device can keep up developing open source standards and your active telephony and video usage. 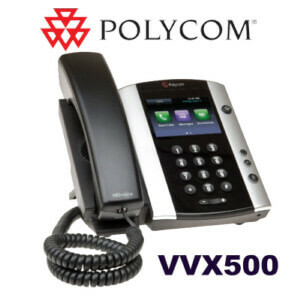 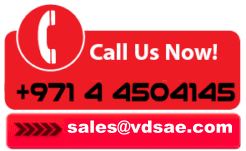 The VoIP features on this phone include support for six line appearances, and HD voice via the speakerphone or handset. 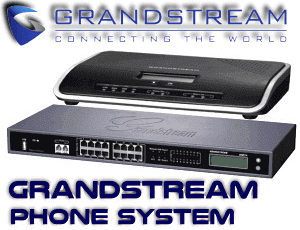 Connect a headset to the USB port or RJ9 port.